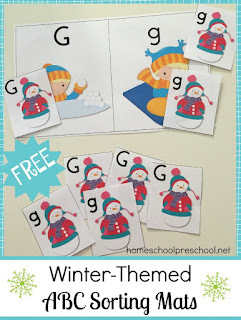 Homeschool Preschool has some adorable Winter ABC Sorting Mats! 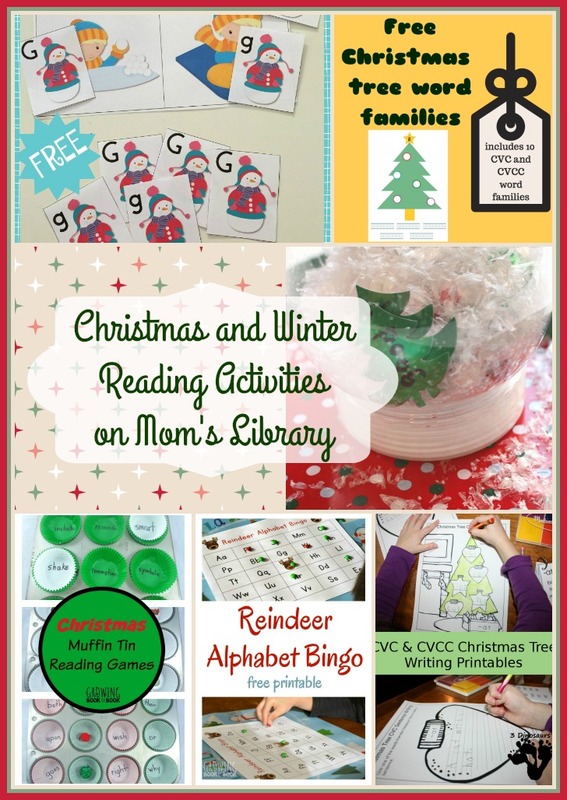 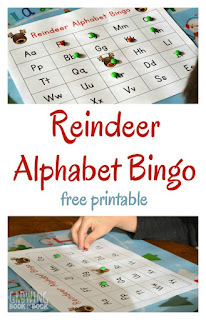 Growing Book by Book created a fun Reindeer Alphabet Bingo! 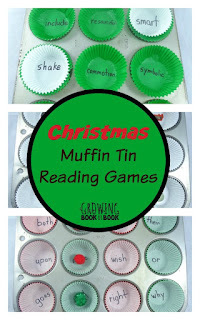 Growing Book by Book also practiced reading with a Christmas Muffin Tin Game! 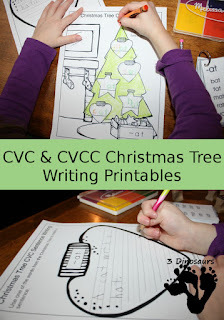 3 Dinosaurs has free Christmas Tree Writing Printables! (I know I said reading, but these will help practice words too)! 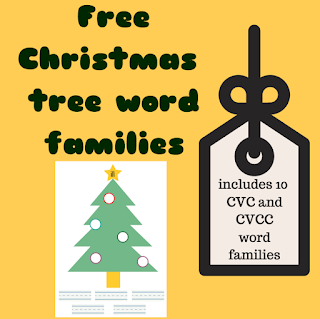 Stella 123 has some Christmas Tree Word Family practice! 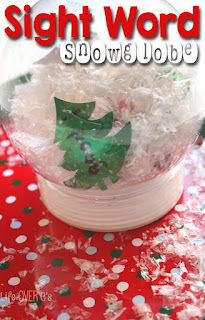 Life Over C's made an adorable Sight Word Snow Globe! 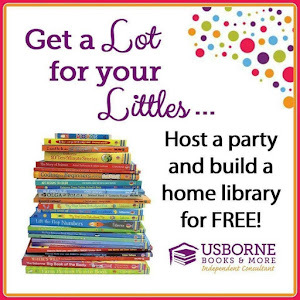 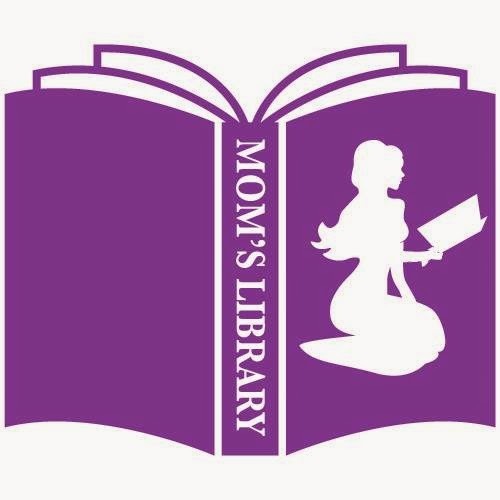 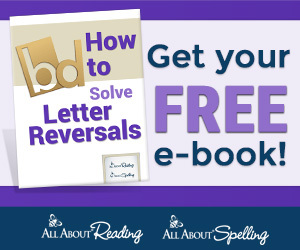 In All You Do is offering free Penguin Themed Emergent Readers for her subscribers!